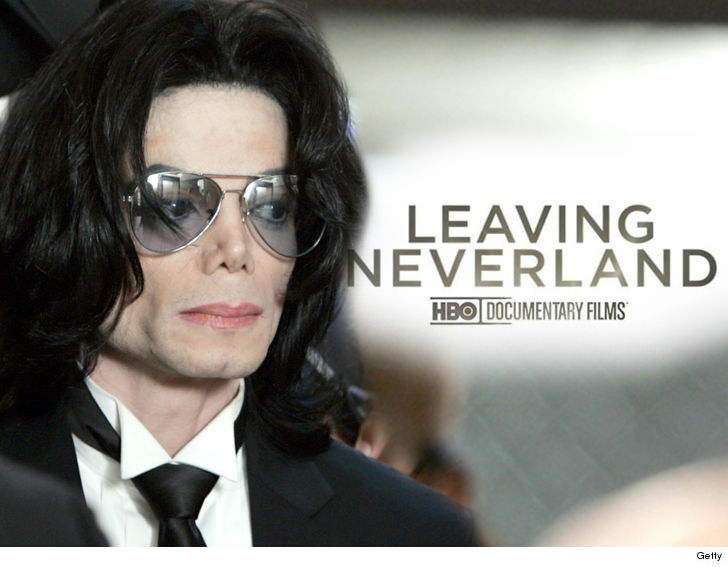 Michael Jackson HBO Threatened Over Molestation Insinuation ... Leave Me Out of 'Leaving Neverland'!!! Michael Jackson never molested a guy named Brett Barnes -- so says Barnes himself -- and he's getting ready to sue HBO for a documentary insinuating he was sexually abused by MJ. The upcoming documentary, "Leaving Neverland," shows Brett, and he claims it implies Jackson molested him as a boy. As for why Barnes thinks this ... Wade Robson -- one of Jackson's well-known alleged victims -- claims in the doc, Barnes "replaced him." The film then shows Michael and Brett together on tour. Thus, the insinuation. Barnes lawyered up and threatened HBO with a lawsuit, claiming the documentary puts him in a false light and subjects him to "hatred, contempt and ridicule." 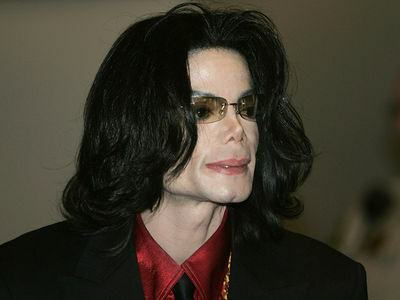 Presumably, the lawyer is saying MJ supporters will target Barnes as a result of the documentary. Barnes testified at Jackson's criminal trial in 2005 -- along with Macaulay Culkin -- that he was never sexually abused by Jackson ... and he hasn't changed his account since. Brett also tweeted about the MJ allegations in January, calling them "lies." "Leaving Neverland" does include Barnes' denial that Jackson did anything inappropriate, but only for a few seconds in writing on the screen. Brett's camp doesn't think that's nearly enough to "cure such a despicable allegation." 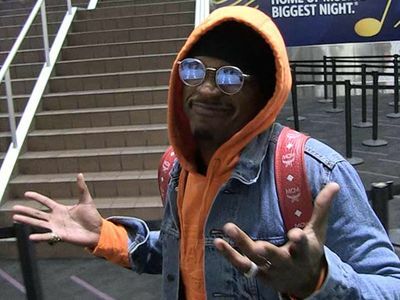 Barnes says he wants nothing to do with the film, does not give HBO his consent to use his image and likeness and wants all references to him axed ... or else. We're told HBO replied to the letter, telling Barnes to pound sand. We're told a lawsuit now looms.